The WAVpedal Software plays files in a Wav format. Additional formats supported by this Software are Sony DVF, Olympus DSS, BCB/PC Dart, DVI Voice Power, MP3, Voice-It SRI and Voxware file formats. Features include constant pitch speed control, FTP transfers, auto play, and configurable key functions. 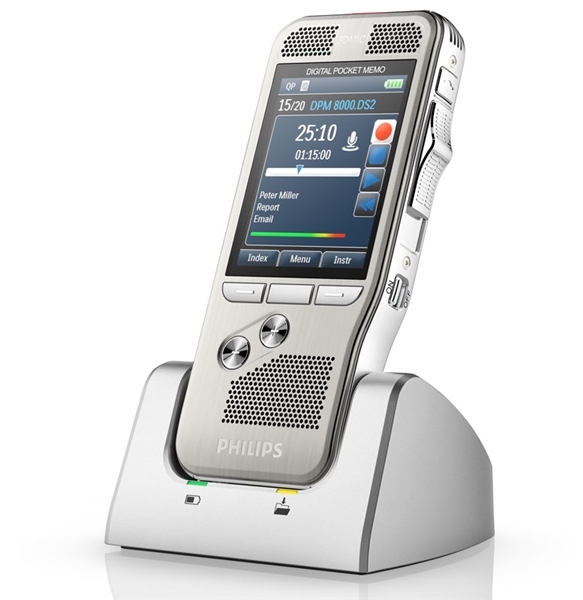 Philips SpeechExec Pro Transcribe v10 Digital Transcription software with Dragon intergration capability. 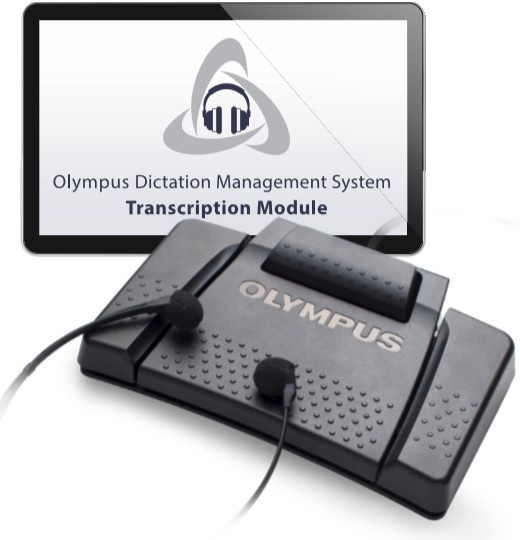 This is a email delivery of a license and download link of the Olympus Transcription software for Professional Olympus Dictation recorders.